Long and narrow and often, dark corridors are one of the most problematic decorating areas in a home. 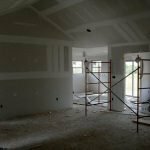 However, with some great ideas and application of awesome creativity in your interior design, you can transform this small space into an appealing area. 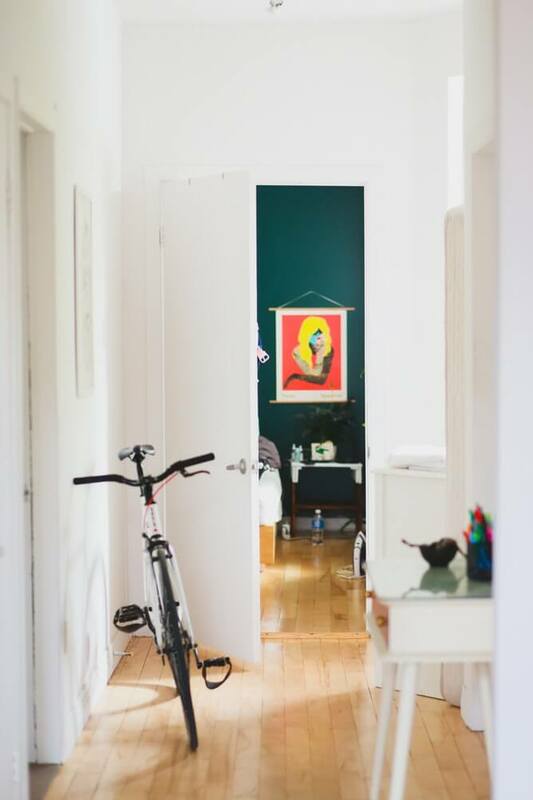 Here we give you some great narrow hallway decorating ideas — which you can execute in your next hallway remodel project — for achieving an attractive, functional, and stylish space. Your primary goal is to achieve the maximum visual amplitude. If the hallway is too narrow and long (the minimum width suitable for a hallway is 36 inches) and you are not able to accommodate any furniture, the focal point of your decorating efforts should be focused on the walls and lighting. The color of the walls is a foundational choice when upgrading a corridor. Most people opt for a palette that fits in with the rest of the house. You should avoid using strong colors. White is a great choice for hallways. You may prefer to use other light, neutral tones too. The idea is to “enlarge” the corridor, and light, creamy tones convey tranquility. If you decide to go with two shades, use the darker one for the bottom of the wall so that the corridor appears wider. 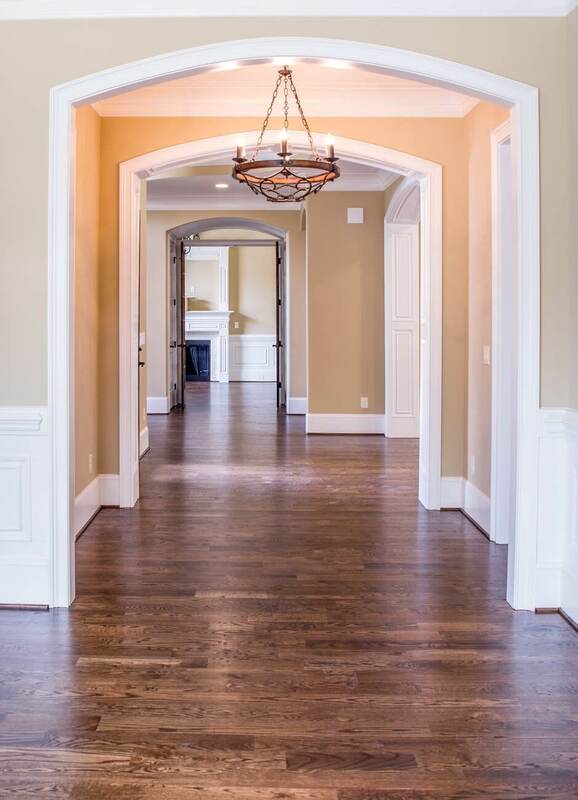 If your hallway is more than 40 inches wide, a good narrow hallway decor idea is to use molding or another decorative element — painted in a lighter shade — at the bottom half of the walls. 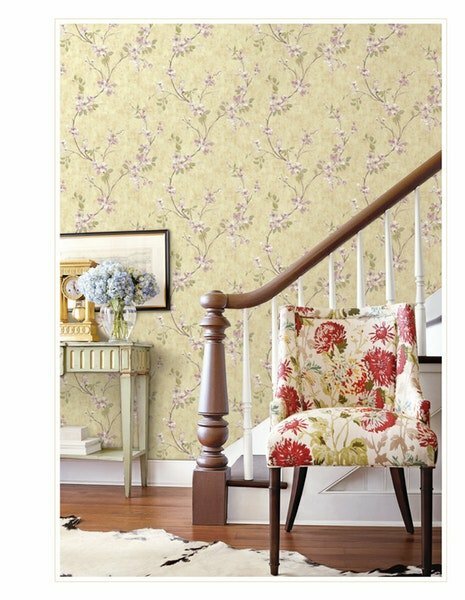 There are lots of narrow hallway decorating ideas for using wallpaper to conceal the narrowness of a corridor. For starters, you generally should not use wallpaper with a large and striking pattern because it will make the corridor look even smaller. That being said, if you love the bold, beautiful look, use that kind of wallpaper in a smaller area, such as the immediate area at the entrance. Striped patterns are a simple yet highly effective small hallway decor. Using vertical stripes will stylize the space, meaning the corridor will appear taller and less long. It is still best to choose light tones for the stripes. If the stripes are in a dark shade, they can be combined with a baseboard. Otherwise, they will accentuate the sensation of being in a tunnel, since the higher the ceiling appears, the narrower the corridor will look. In long and narrow corridors, feel free to place horizontal stripes of the wallpaper — which will add more perspective to the space. In a long, narrow hallway, the tunnel feeling can be avoided by using mirrors to increase the feeling of width and enlargement. It is one of the clever narrow hallway ideas that has two elements of great value — it reflects what is on the other wall and has the effect of doubling the space. If possible, place the mirror in such a way that it reflects any natural light from outside. You can add a decorative mirror of irregular shape, which will break the uniformity of the wallpaper or paint you have chosen. 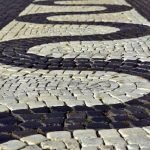 Repeating a motif is one of the easiest and effective narrow hallway decorating ideas for attracting the attention of those who walk through your corridor. Try to hang the frames on a single wall and leave the other wall smooth, without decorative elements. You can form a row or group the frames according to size and style. The important thing is to draw attention to that wall and make the hallway look wider and shorter. If you want to place a shallow, standout piece of furniture in your hallway, there should still be 30 to 36 inches of space in front of it — so that you can comfortably pass by. Hallways that widen at some point also allow for the addition of shallow furniture. The most suitable furniture for narrow hallways is small furniture, such as a console, a low bookcase, or a high cupboard if you need more storage space. These have the effect of “cutting” the length of the corridor. However, be aware that you should not include them if they constitute a physical barrier. You could also place a bookcase and paint it the same light color as the wall. That way everything will be integrated and uniform. Narrow hallway decorating ideas for lighting follow the same principles as for any other room. Good lighting can completely change the mood and effect of a space. If you direct light from your fixtures toward the ceiling and walls, the space will look wider and taller. You can also lower the height of the ceiling by painting it darker than the walls and then directing the lights upward. Indirect light produces soothing effects and softens contours by tinting colors. Take advantage of any passage doors that lead to the hallway. If you install translucent doors that let the light through, you can keep your privacy while bringing natural light in. White light creates cold and flat environments, without volume. The ideal light for narrow hallways is warm light, without contrasts. This post is simply executed to understand everything. Thanks for writing such a good Article writing on this Topic. Really impressed with your ways of article writing with this depth.Furniture specially carved wooden furniture is first need for an interior decoration and home decoration. For home decoration it is always in demand and people enjoy the items with style.